Where the care comes to you! Since 1928, VNA Northwest Inc. has been providing trusted homecare and hospice to residents throughout Litchfield County. Recovering from surgery or learning to cope with a health condition can be overwhelming. 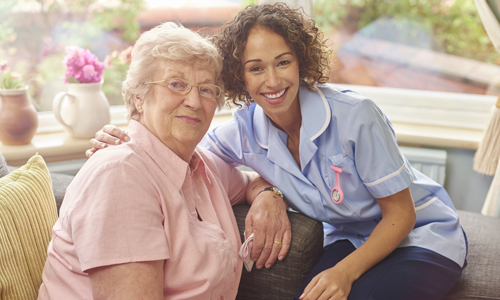 Our expert home care staff can help an individual regain independence. Skilled home health aides provide patient services essential to independent living. 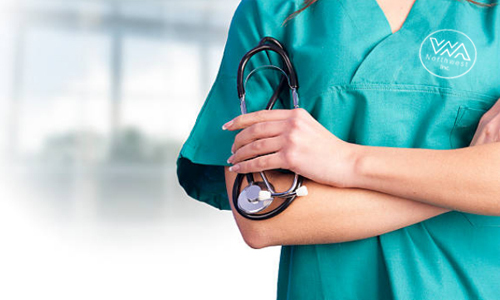 Studies show that the single most important factor in job satisfaction is the feeling that the work “makes a difference.” There are few fields where a greater degree of job satisfaction can be obtained than the home health care field. 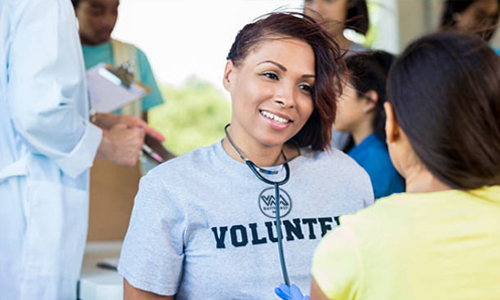 We at VNA Northwest strive to be an active and supportive force in strengthening the communities we serve. For current information and to take part in the programs that we offer, check our calendar on a regular basis. 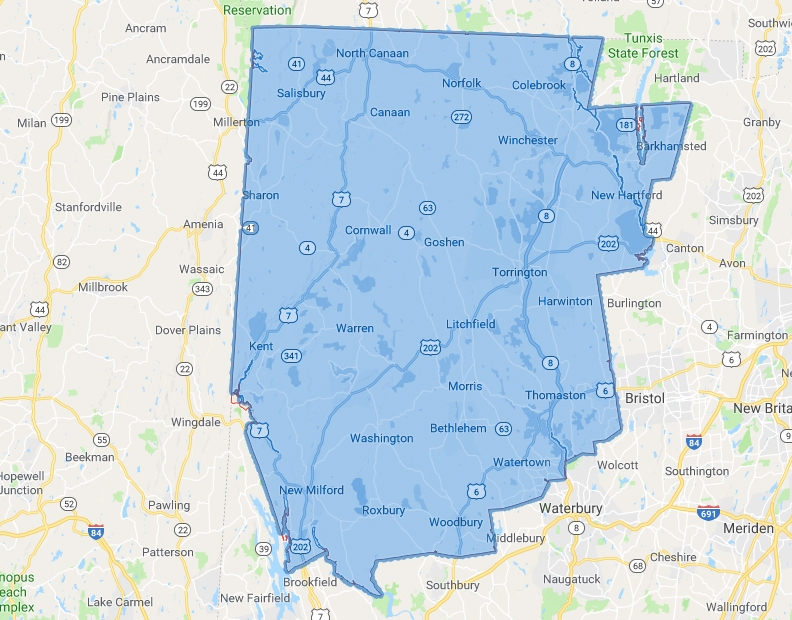 Since 1928, VNA Northwest has been providing home health care services to residents of Litchfield County, Connecticut. Our skilled health care staff makes hundreds of visits every week to patients in Bantam, Barkhamsted, Bethlehem, Bridgewater, Colebrook, Cornwall, Cornwall Bridge, Falls Village, Gaylordsville, Goshen, Harwinton, Kent, Lakeside, Lakeville, Litchfield, Morris, New Hartford, New Milford, New Preston, Norfolk, Northfield, Oakville, North Canaan, Pequabuck, Pleasant Valley, Plymouth, Riverton, Roxbury, Salisbury, Sharon, South Kent, Taconic, Terryville, Thomaston, Torrington, Warren, Washington, Washington Depot, Watertown, West Cornwall, Winchester Center, Winsted and Woodbury. My reading was the best it has been since I started coming – the nurse told me to buy a different brand of sliced turkey because it would have less salt and that's really made a difference. Every day had a certain continuity. It was comforting to have the monitor, because my blood pressure could fluctuate quite a bit. Please accept this donation as a thank you to you who took such wonderful care of my aunt. You brightened her days with conversation and compassion. We are very grateful to you all.